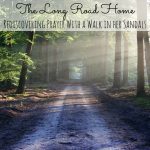 Grace grows in the trenches of motherhood, in the daily struggles of raising saints for God. If you are feeling broken, worn down, and worthless, rest in his embraces. 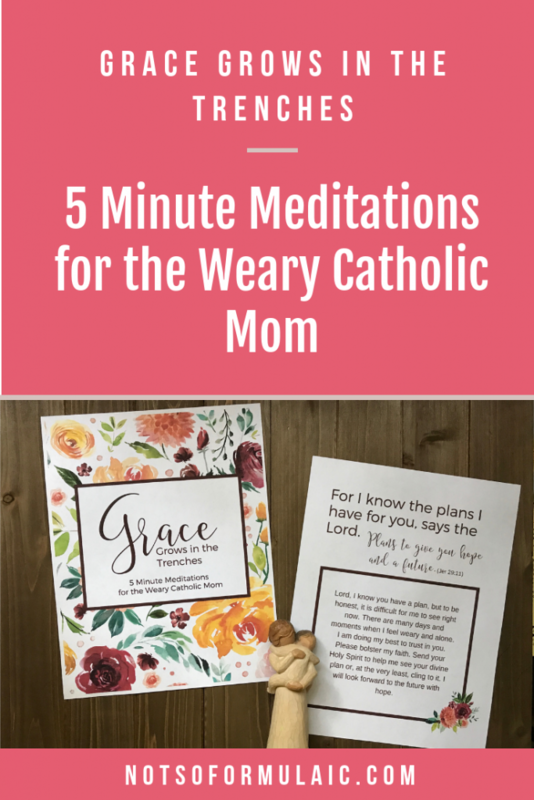 Check out these 5-minute meditations for the weary Catholic mom. Love these meditations? Want more? 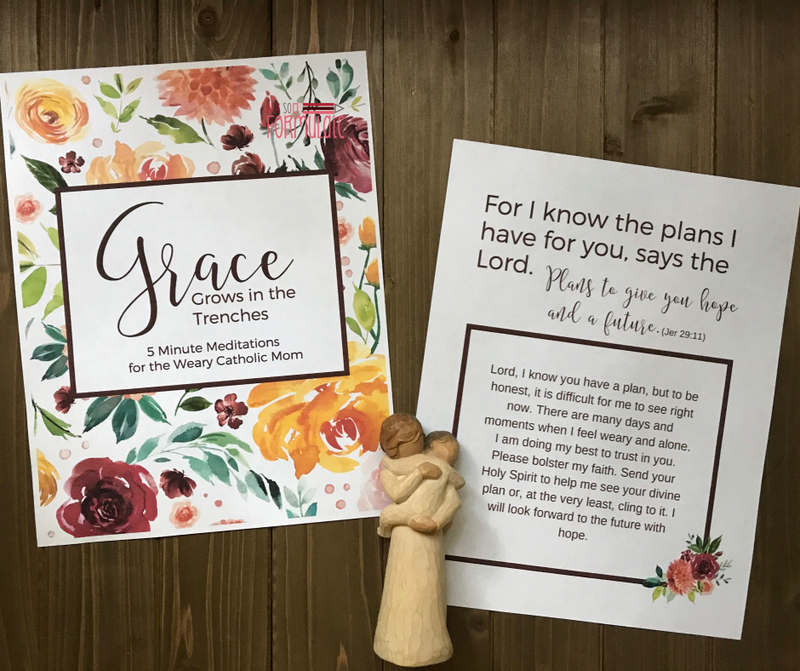 Purchase my book, Grace Grows in the Trenches: 5 Minute Meditations for the Weary Catholic Mom: over 40 pages of inspiration, prayer, and encouragement for moms who need a boost. Hello there, mama. I have something to tell you. Maybe the house is a mess. Making you were late picking the kids up from the school or co-op. Maybe you haven’t really spoken to your husband in days. Mama, I know that feeling. It’s a battle I fight every day. God gave me intense, differently-wired children. I homeschool them and work from home. 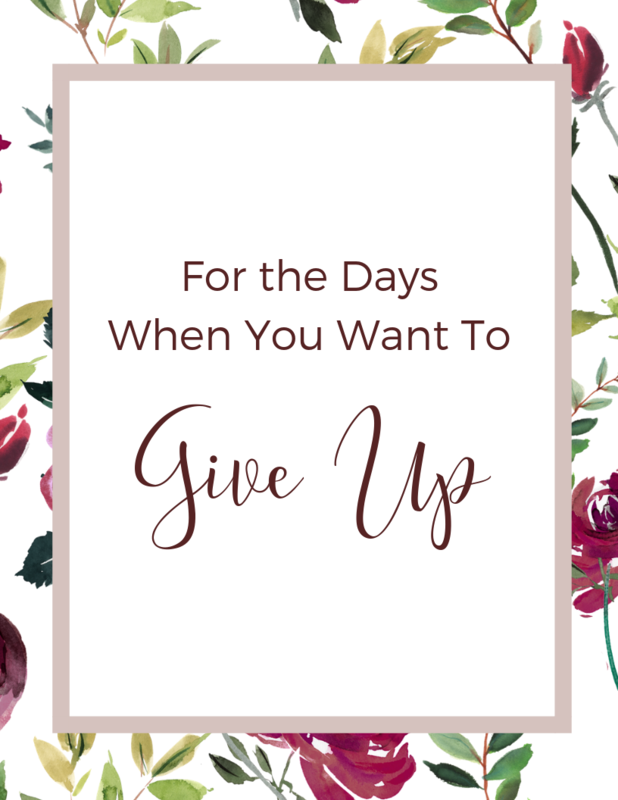 I struggle with anxiety and depression and I often wonder if God knew what he was doing. Because honestly, wouldn’t life be better at home if I were the right woman for this job? That’s fear talking – a desolation. It’s purpose? To move us away from the heart of God. It latches on to our natural tendency toward perfectionism, self-doubt, depression, or anxiety, then ratchets up our feelings of despair. 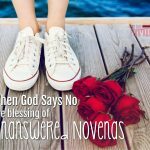 Desolations make us question everything, from our marriages to our children and our self-worth. We begin to see ourselves not as wonderfully made, but as broken. We are too far gone to be repaired. 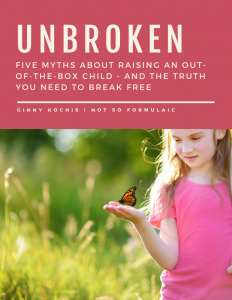 Mama, if you feel broken, I have written this for you. 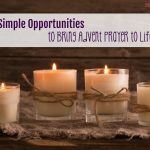 You’ll find carefully selected quotations from Scripture and the saints, plus prayers, journal prompts, and thoughtful meditations. I hope you’ll use these thoughts to carve five minutes from your life in the trenches. That’s where grace grows, mama. Let him show you how he has made you well. 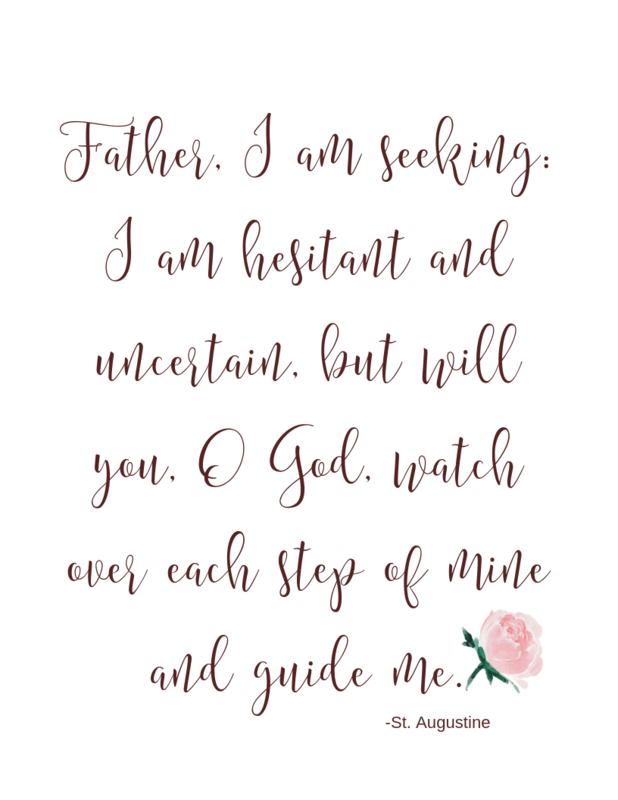 Lord, I know you have a plan, but to be honest, it is difficult for me to see right now. There are many days and moments when I feel weary and alone. I am doing my best to trust in you. Please bolster my faith. Send your Holy Spirit to help me see your divine plan or, at the very least, cling to it. I will look forward to the future with hope. How do you place your confidence in God? Is it hard for you to do? 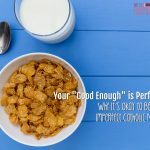 What daily habits could you set in motion to increase that confidence? Lord, you are always merciful. Even when I stumble you are with me; when I fear you are by my side. Let me wake each morning secure in this knowledge. Let me bask in the light of your faithfulness, O Lord. What is at the root of your uncertainty? Write a letter to God and tell him how you feel. She was two. She wouldn’t nap. And the only thing I wanted, desperately craved, was a five-minute break. I locked myself in the bathroom. She raged on the other side of the door. I cried and cried until I felt so much guilt my heart hurt. When I opened the door she fell in, hiccuping. Tears stained her ruddy cheeks. We huddled together in the dark, my bare legs sticking to the tile floor. An image came to mind as she laid her weary head on my chest: I was small, like a child, and trembling with grief. I had buried my head in Christ’s robes. They don’t tell you about the intensity of motherhood. We don’t tend to share those sorts of moments among friends. But they do happen, and you aren’t alone if you’ve locked yourself in a closet or a bathroom. Lay your weary head on Jesus and let him lead you to a place of rest. 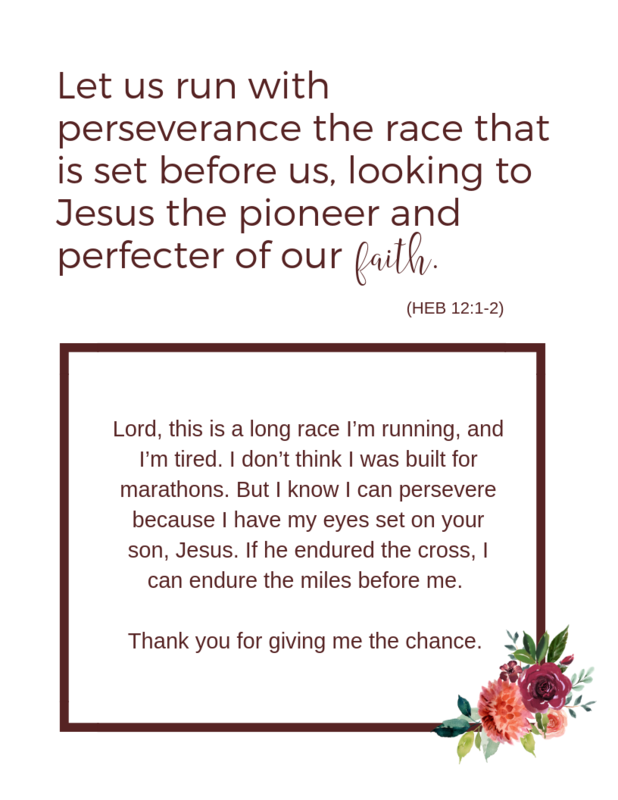 Lord, this is a long race I’m running, and I’m tired. I don’t think I was built for marathons. But I know I can persevere because I have my eyes set on your son, Jesus. If he endured the cross, I can endure the miles before me. Thank you for giving me the chance. Take a moment to look back over your motherhood. Are there moments you thought you would never be able to live through? What happened? In what ways did God sustain you with his grace? Think of a struggle you are facing now. How can you reframe how you feel about it in light of God’s mercy in those previous moments? Do you remember life before kids? I do. At least I think I do. There was sleep. And meals uninterrupted. And some days I feel like I’d pay any amount of money just to have the same worries I had back then. Because I haven’t slept over the past decade and change. Meals are rarely peaceful. And the worries? Oh my, have they intensified. Some days I feel like a shell of my former self. 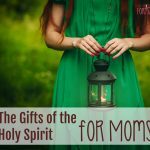 Motherhood is a model of Christ’s sacrifice on the cross. As mothers, we consistently lay down our lives for the sake of these little ones He has given us. Yes, we are different. Yes, we sacrifice so much. But it is a beautiful, sanctifying act that purifies and perfects us. Everything we do, we do willingly. We do it out of love. Mama, I hope you know how loved you are. I hope you know how valuable you are, not just in the eyes of God, but in the eyes of your husband and your children. What you do in your home, for your children, and out in the world matters. You are the woman God created you to be – don’t you doubt that for a second. Love these meditations? Want more? Buy the full book here for only $8! 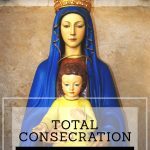 Grace Grows in the Trenches: 5 Minute Meditations for the Weary Catholic Mom.